GTA 6 Already Released in Brazil? We are all eager to know more information about the upcoming Grand Theft Auto 6, the latest entry to the legendary crime game. As the game publishers Rockstar Games are working on the other game, Red Dead Redemption 2, that is planned to be launched this fall, we all thought that Grand Theft Auto 6 will not be released for the next couple of years from now. But it seems that we might be wrong. 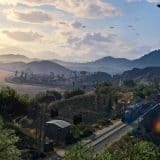 Will Grand Theft Auto 6 be released soon? 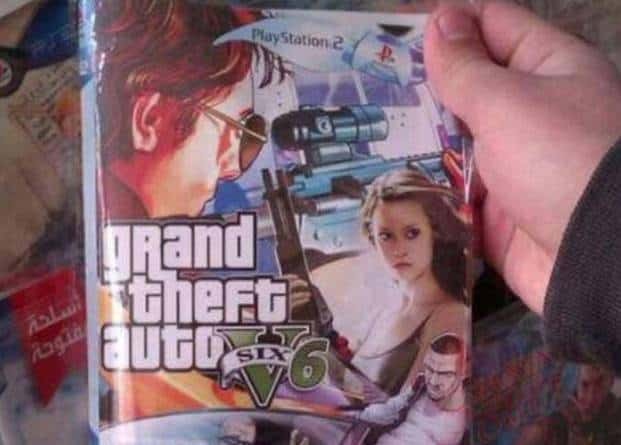 Rumors, stating that GTA 6 is already released in Brazil, was caused by a single image that was posted by Reddit user NeetoPp. The photo shows a PlayStation 2 game box for GTA 6 with an image from Terminator: The Sarah Connor Chronicles. 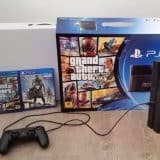 The image of the TV series on a GTA 6 box caused suspicions as we believe that Grand Theft Auto 6 will not be released for PS2 and will not use an image from Terminator on its box as well. Moreover, there is also a Roman number V together with a banner saying SIX that is located next to the number 6. We must say, that looks really amateur. 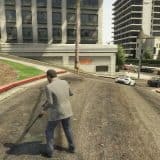 It is still not known what may happen when you put this so called GTA 6 game disc into your PlayStation 2 but we are pretty sure that you will not get the game that you wish. Also, some comments in Reddit thread says that this might be an adapted version of GTA: San Andreas. That might be true as illegal versions of the upcoming game, following strange adaptations, sometimes appear throughout the various parts of the world. All things considered, we are hundred percent sure that GTA 6 is not released yet. Sot there is no need for you to plan your trip to Brazil just to get Grand Theft Auto 6 earlier.